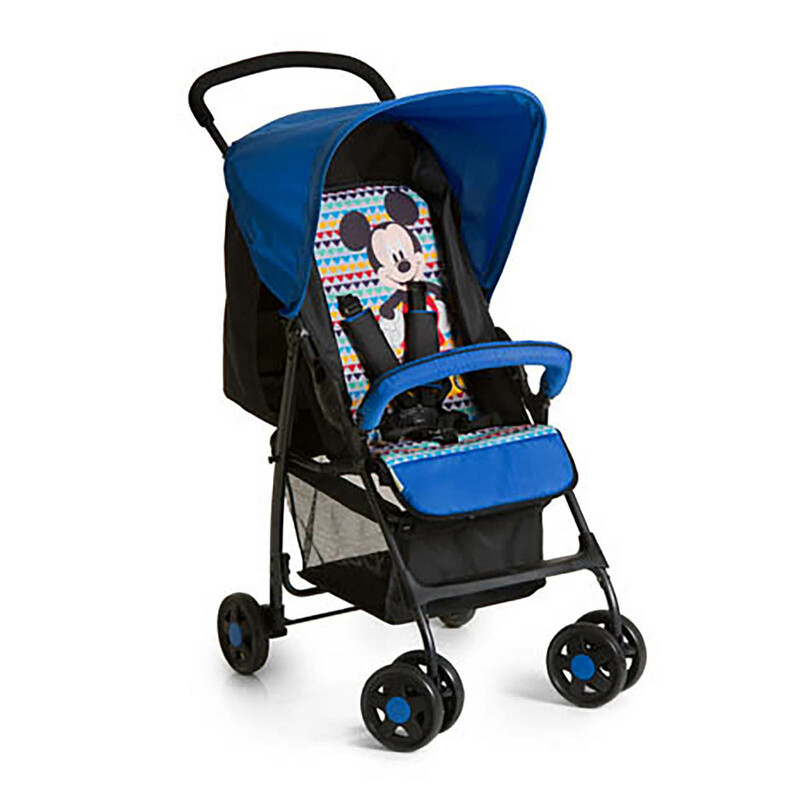 Ultra lightweight, easy to use and compact folding, the Sport Pushchair is the perfect stroller to use around town or to take away on holiday. Hauck’s Sport pushchair has been designed for convenience, offering a large shopping basket, front lockable swivel wheels, rear breaking system and a removable / adjustable front bumper bar. 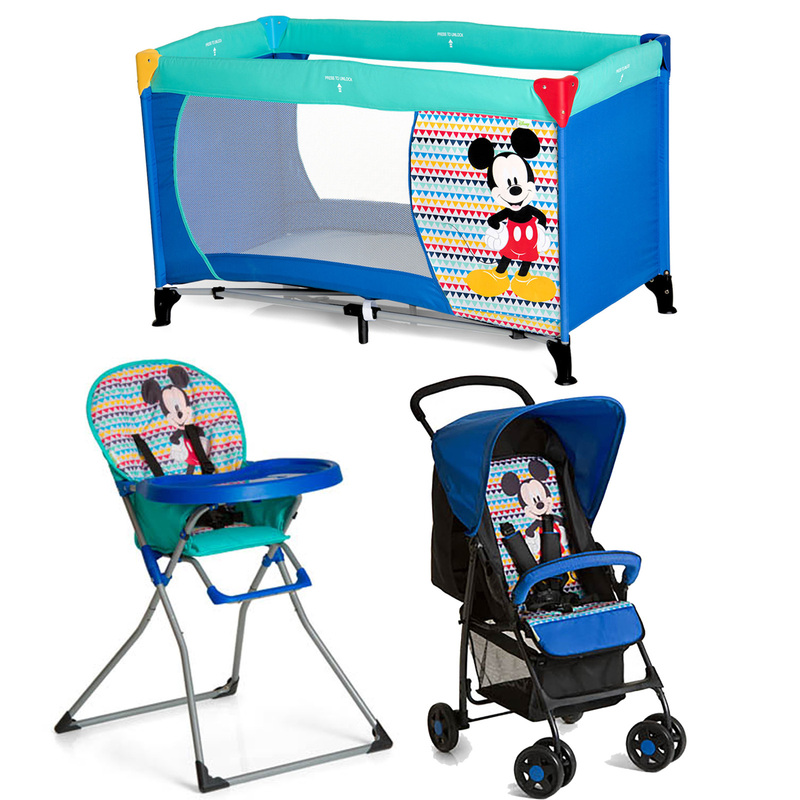 The back rest is fully adjustable and lies flat making it suitable for newborns and it also offers an adjustable foot rest and leg rest for improved comfort. 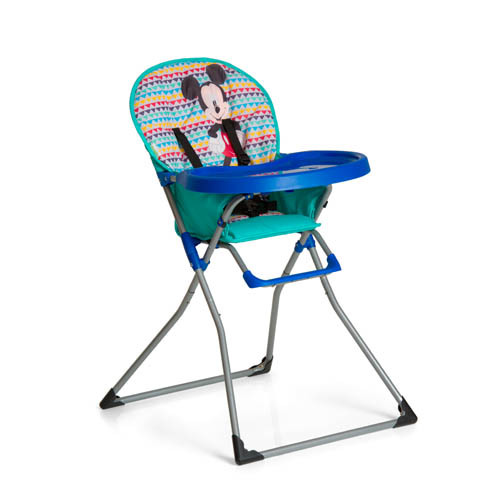 Perfect for mealtimes, the Hauck Disney Mac Baby highchair comes equipped with a large food tray with moulded cup recess, which can be easily wiped clean with a damp cloth. 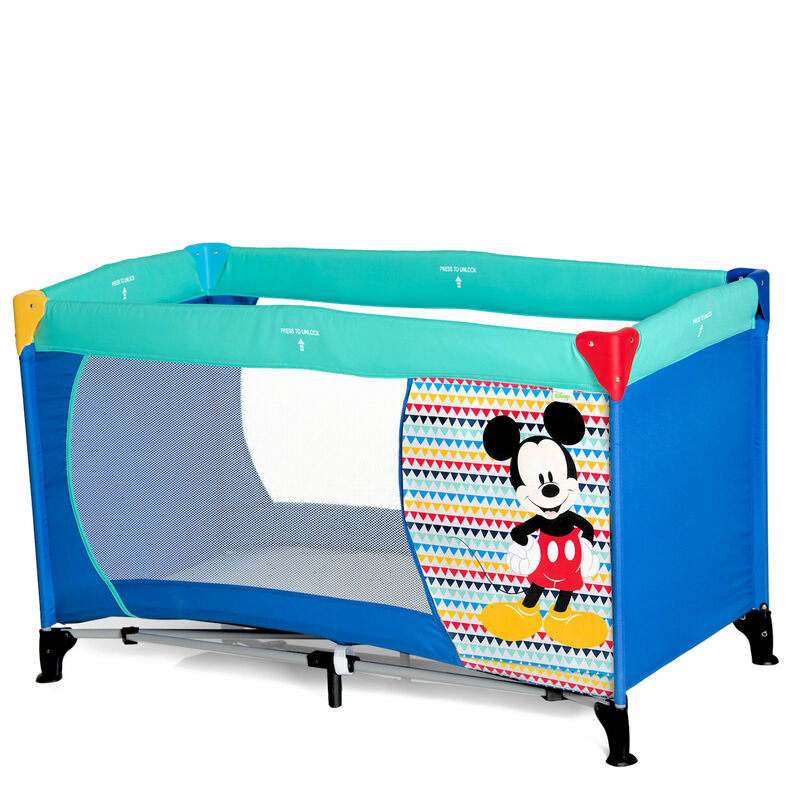 The footrest, 5-point safety harness and high-backed padded seat unit will keep baby safe and comfortable, whereas the steel tubular frame can be folded flat for storage purposes.